Welcome to Anthony Spink Dental Suite! 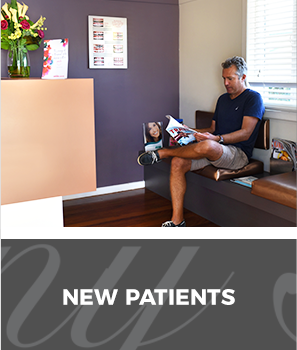 At Anthony Spink Dental Suite, we love creating happy, healthy smiles. Our team, led by Dentist Brighton Dr Anthony Spink, offer excellent dental care in a warm, friendly and relaxing environment. After so many years in practice, we’re proud to say that we see multiple generations of the same family, watching children grow up and even seeing them bring their kids into our clinic. We believe in providing our patients with the best possible care available. That’s why we’ve invested in the latest technology, such as the ED4 and digital X-rays. We utilise digital scanning, which eliminates the need for messy moulds. 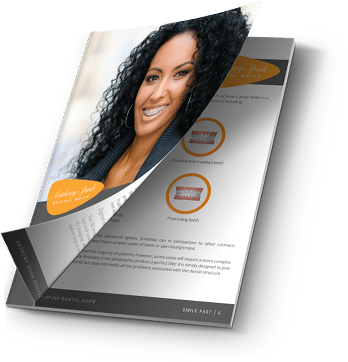 Our restorations such as crowns are created on-site, completed even on the day of your appointment. 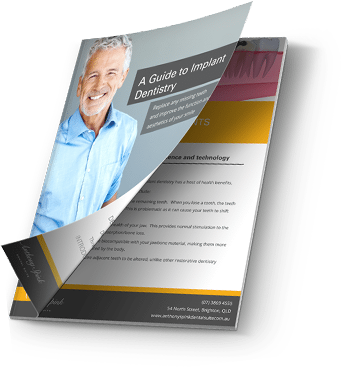 A healthy smile doesn't just happen – a commitment is required from both the dentist and the patient. We love developing close relationships with every individual we meet and are dedicated to helping them meet their oral health goals. 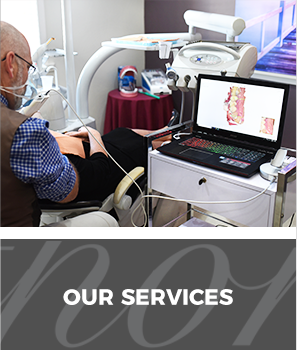 Whether you need a simple routine checkup or are looking to make over your smile, we'd love to assist you. In practice since 2000, Dr Spink provides a range of services, including crowns and bridges, Zoom teeth whitening and cosmetic dentistry such as veneers. 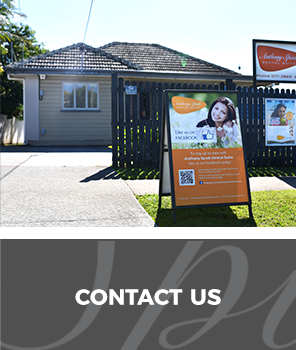 Dr Spink is joined in practice by Dr Esther Kim, who also welcomes all ages and has a particular touch with peadiatric patients. Carol, Rachel, Showte and Kirra round out our team. 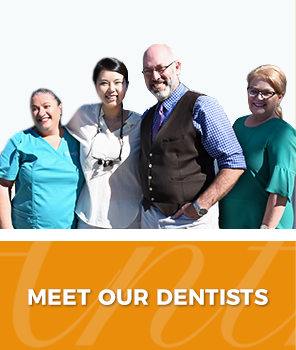 We're ready to warmly greet you and help you feel at home so that you know you're in great hands at each of your dental visits with us. Contact us today to book your time! We offer late opening hours as well as same-day appointments. Use your health fund or take advantage of one of our payment plan options through zipMoney or smile.com.au.